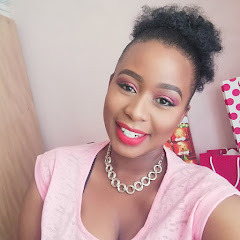 Avon *LUCK for her is just one of them. but since it's a limited edition I'm sure it won't be in-stock for long. 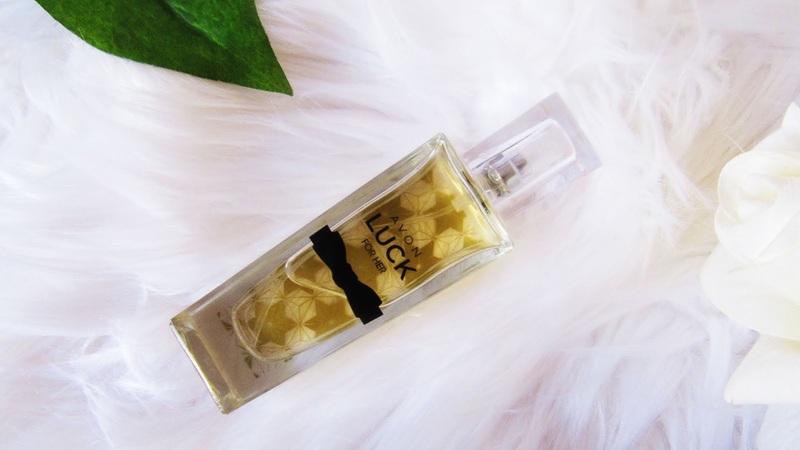 LUCK perfumes, I don't know I kinda prefer the old packaging with the golden-bow tie on the lid. creamy white florals and warm sandalwood. 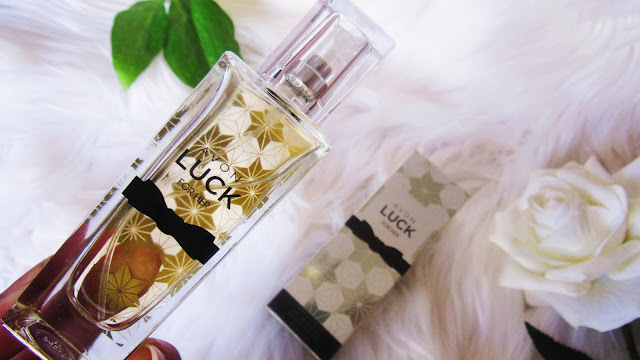 I love sweet fragrances and if you also love them then this one is a must for your collection.